ByteCoin All time High : How many days since? What is the Current ByteCoin (BCN) All Time High? 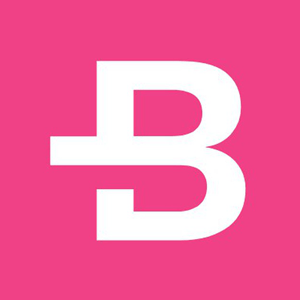 The current ByteCoin (BCN) All time High is $0.0187 before 471 days.